How do we define politics? What is our role in the unfolding of the political? 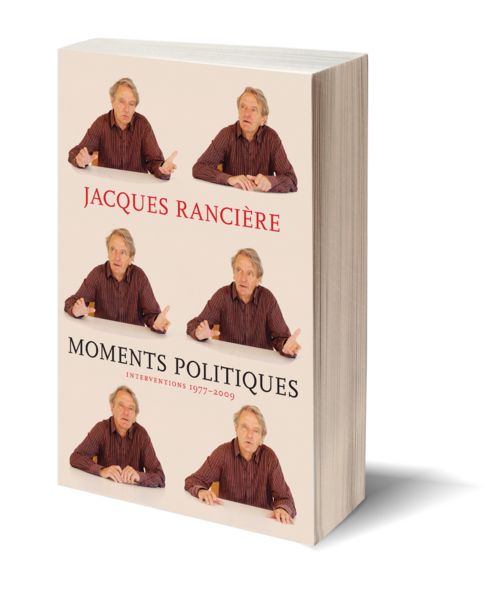 Moments Politiques finds Jacques Rancière, the legendary French philosopher, addressing these questions in essays and interviews drawn from thirty years of passionate public discourse. Reflecting on events from the Paris uprisings of May 1968 to the near present, and on his contemporaries including Michel Foucault, Guy Debord, and Roland Barthes, Rancière interrogates our understanding of equality, democracy, and the shifting definition of communism today. Born in 1940 in Algiers, JACQUES RANCIÉRE is one of the most important figures in contemporary philosophy. He studied at the École Normale Supérieure in Paris under the tutelage of philosopher Louis Althusser, but broke with his mentor after the May 1968 uprisings. It was during this time that Ranciére began to formulate his theory of radical equality, and his critiques of elitism in the Western philosophical tradition. 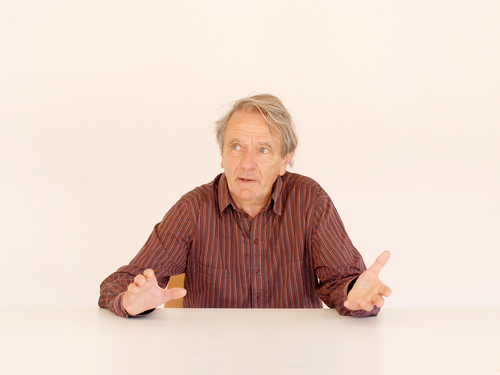 He is currently Emeritus Professor of Philosophy at the University of Paris VIII and conducts a summer seminar at the European Graduate School in Saas-Fee, Switzerland. His many books include The Politics of Aesthetics, The Future of the Image, Hatred of Democracy, and The Emancipated Spectator. As our universities more and more come to resemble corporations, with our “public intellectuals” as sentries lined up to defend the status quo, Ranciére stands out for his belief that intelligence and resistance are inextricably linked.